It was my friend Sarah’s birthday and we wanted to do something special to celebrate, but when you are already living your dreams finding something more special than day-to-day living can be difficult. 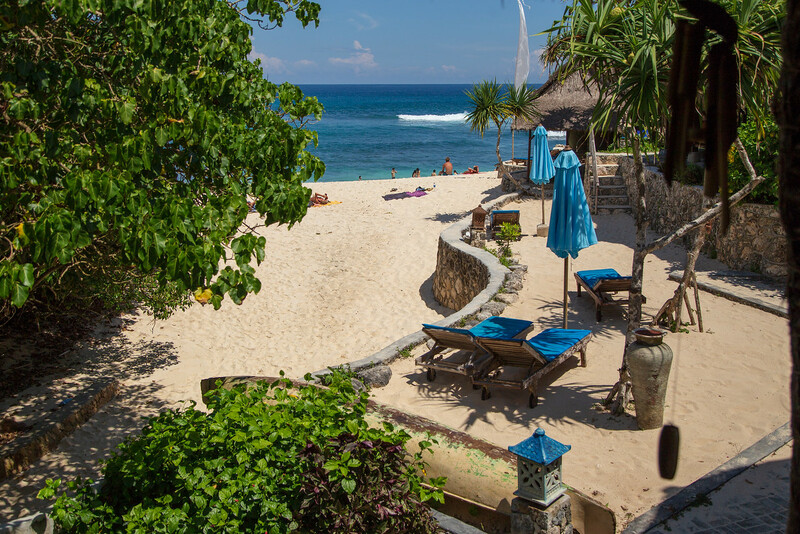 It is also kind of hard to beat the time we are having in Ubud but we found that spending a few nights on a beach at Nusa Lembongan was exactly what we were looking for. 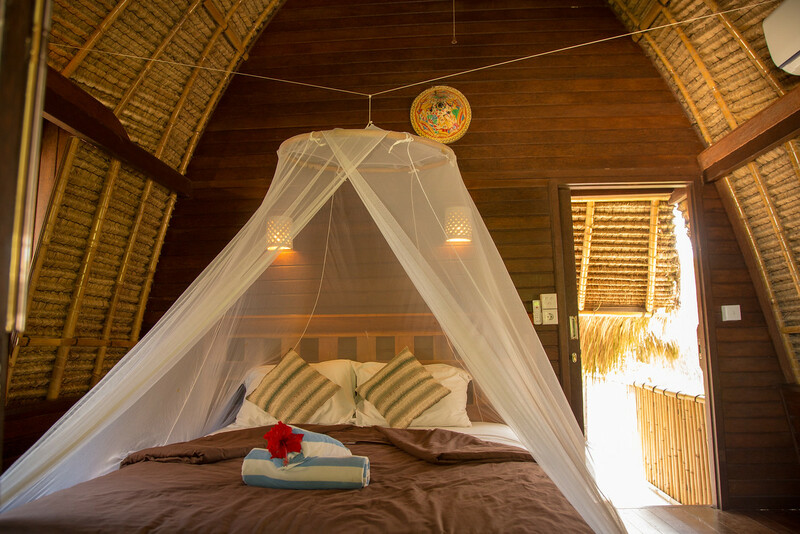 For $65 USD a night we were able to get a comfortable, air-conditioned, two-level beachside bungalow overlooking the Indian Ocean at Dream Beach Huts. There was a beautiful two level infinity pool with covered daybeds that overlooked the ocean. The restaurant served nice, basic food and the bar had one of the best playlists in the Southern Hemisphere. Unfortunately the service by some of the staff was a bit surly (although some of the staff were excellent) and the walk-up rates for the same type room were considerably higher ($80 USD a night plus tax: we used the hotel Wi-Fi in the reception area to book cheaper on Agoda.com) but we managed to forget about those minor flaws and just enjoy the magic of Lembongan. I have always been a believer in variety and the chance to visit Lembongan again really was special. It was a fun place to relax and get away from all the relaxation on Bali. We explored the island from end to end, saw some beautiful sites and made some beautiful photography (more of that to come soon). Wow that must be one of the best ways of spending $65USD! The place looks so luxurious in a wonderful beach setting.